These were relocated from the neighborhood below. 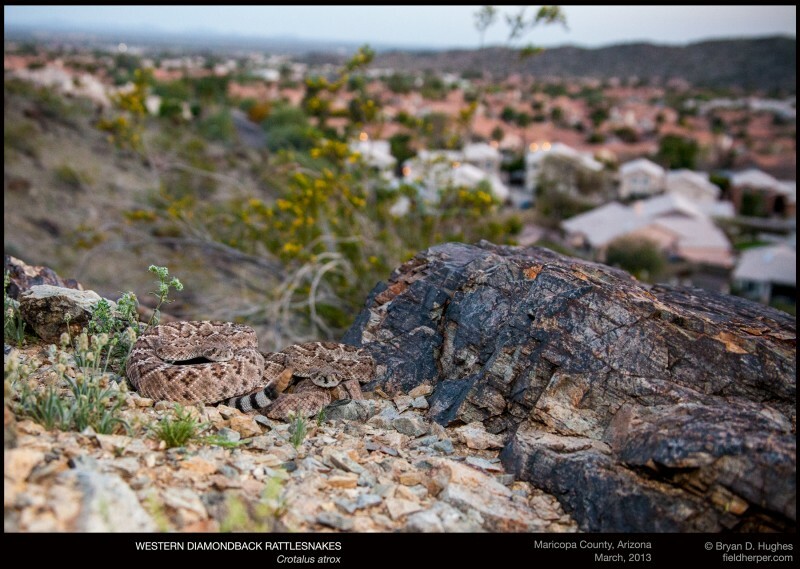 This is a big part of why I love Phoenix, and where most of the gas money for my herping trips comes from. This entry was posted on Friday, December 19th, 2014 at 8:16 am	and is filed under Relocation & Rescue, Snakes. You can follow any responses to this entry through the RSS 2.0 feed. You can leave a response, or trackback from your own site.